Our new linen blankets will become your favorite! About once every few years, we are all confronted with the need to purchase a completely new bed-set because of the short-lasting duration of regular bedding. What people don’t know, however, is that this problem can be easily avoided with the acquisition of 100% pure linen sheets. Flax linen bedding is extremely durable, commonly known to last for over ten years. 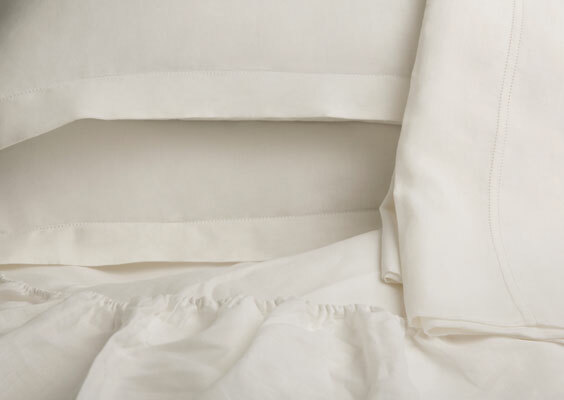 Even with the contemporary use of detergent powders, bleaches, and other cleaning agents, linen bedding still remains the strongest and most durable of all natural fabrics. Given that we spend a third of our lives asleep, it makes sense to pay special attention to exactly the kinds of fabrics our bodies are exposed to on a regular basis. We are happy to supply you with 100% pure flax linen bedding imported from Europe. Over many years, the word “linen” has come to represent bedding made from all fabrics. This is misleading because linen, as it was originally defined, is a natural fabric made from the flax plant. In order to avoid confusion, we refer to our flax-derived linen bedding as 100% pure linen – which is superior in its fine quality and offers several health benefits. Today, the world is once again undergoing a linen boom. The gravitation of current fashion trends towards all that’s natural doesn’t fully account for this resurgence in popularity – cotton, for one, is also a natural product that does not offer nearly as many health benefits. Linen is an excellent antiseptic that suppresses pathogenic microflora and soothes itches, burns, and other inflammatory manifestations. microflora or bed ticks, making it an absolute necessity for sick individuals and young children. 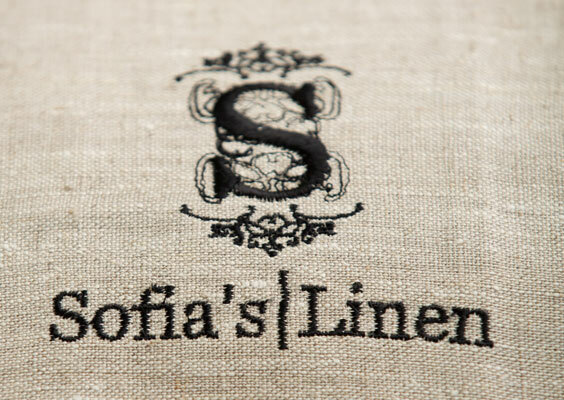 We encourage you to browse our other pages to learn more about the wonders and benefits of our pure linen bedding, made exclusively for us by the finest textile mill in Belarus, and imported into the USA by Sofia’s Linen! Wholesalers who would like to resell our luxurious linen bedding can contact us using the information below. We would be happy to quote you a price!